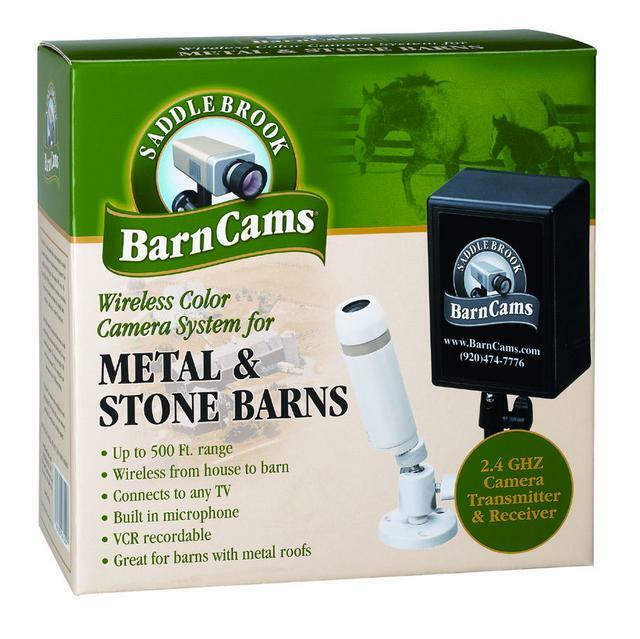 This is the camera system for your Metal, Stone or Wood barn. It includes everything you need other than a TV. 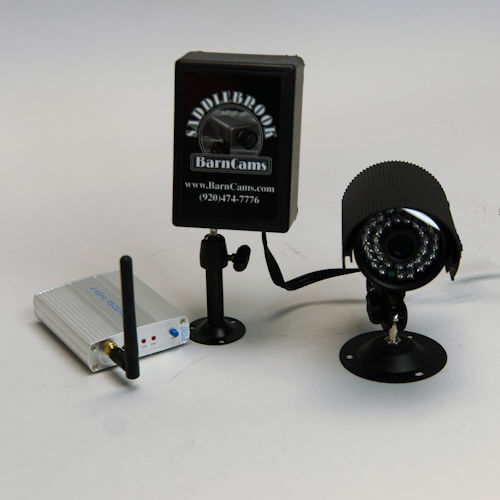 Includes Camera, Transmitter and Receiver. Transmits up to 500 feet, 1000 feet or up to a Mile! 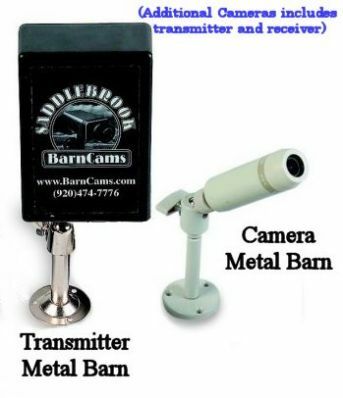 Transmits to 500 feet, 1000 feet or up to One Mile! Used by major colleges and vet clinics around the world!